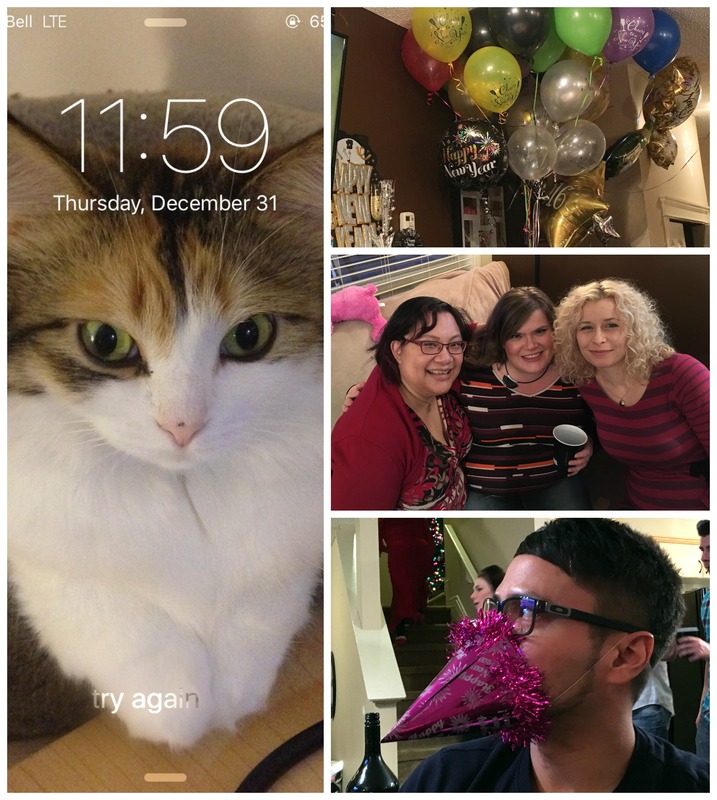 So I pretty much fell apart on my Project 365 (and I was so close!). Life got in the way, and although I was still taking photos, I didn’t have the motivation to get them off my phone and onto the blog. I’ll have to make a post to show you the highlights from November and December.